"The Sign That Sells Your Property"
Smyth Leslie & Co represent a new generation of Estate Agents. We are the most popular choice for anyone wanting to buy or sell their home in Counties Fermanagh and Tyrone. Partners Niall Smyth and Michael Leslie opened the doors of Smyth Leslie & Co in January 2002 at 31 East Bridge Street, Enniskillen. 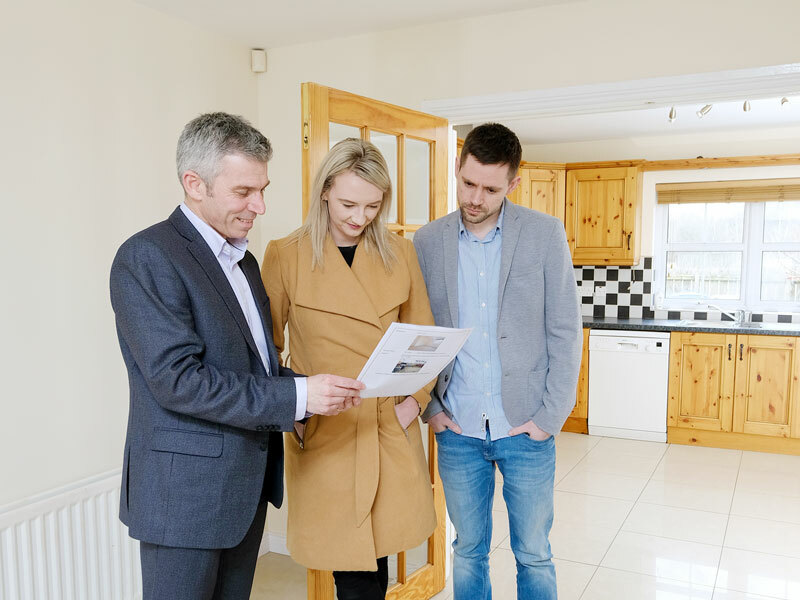 Regarded as the new generation of Estate Agents, we are active throughout Counties Fermanagh and Tyrone in the residential, commercial and agricultural sales sectors of the market. Our ethos is based on traditional values and professionalism ensuring that a first-class service is always guaranteed to a broad cross section of buyers and sellers alike. We are 'people' people and are focused on providing a personal service â you can trust us to ensure your property transaction is smooth and stress free from start to finish. We employ state-of-the-art technology to promote property literally worldwide via the internet and social media, incorporating professional photography and videography to maximise the profile of your property. We take great pride in the Smyth Leslie & Co brand and the fact that most of our business derives from word of mouth recommendations created by the excellent reputation we have built up over many years. 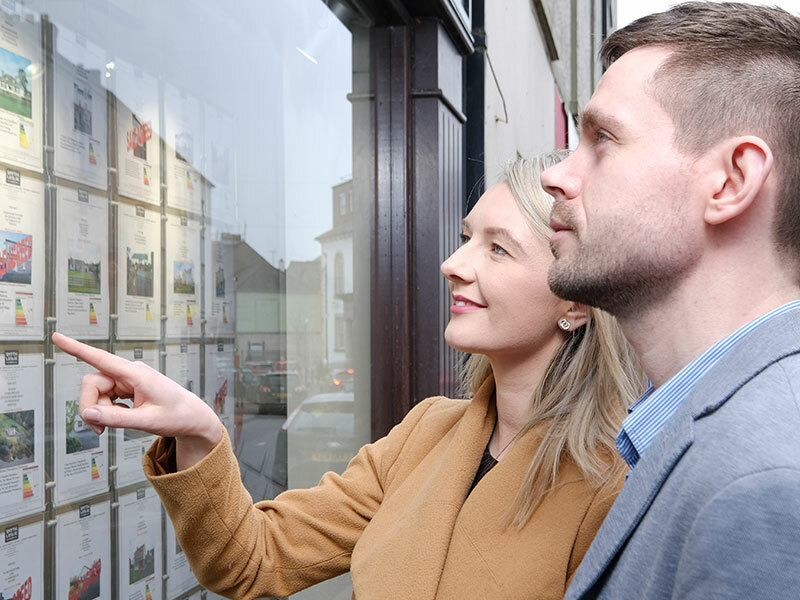 Smyth Leslie & Co with their dynamic and professional image, are very much to the fore and have emerged as County Fermanagh's most popular and friendly Estate Agent within all sectors of the market. We are the sign that sells your property. Regarded as the new generation of Estate Agents, Smyth Leslie & Co are at the fore of property transactions throughout County Fermanagh across all sectors including private clients, landlords, property developers and public bodies. Your property is professionally marketed because we know the market. You are guaranteed the highest quality of serviceand we never compromise on service. Your property is marketed online to over 5000 customers every month. Your rental property gets rented fast because we have a waiting list of prospective tenants for most areas. We used Smyth Leslie Co to sell our house in 2017 and found the whole process to be very smooth and hassle free. From the initial valuation to regular communication regarding viewings and offers received, all the staff we dealt with of Smyth Leslie Co were very friendly and professional. Smyth Leslie Estate Agents took all the stress out of selling our property. All of our dealings with the company were handled in a professional and courteous manner. I would highly recommend them and have no hesitation in using their services again.